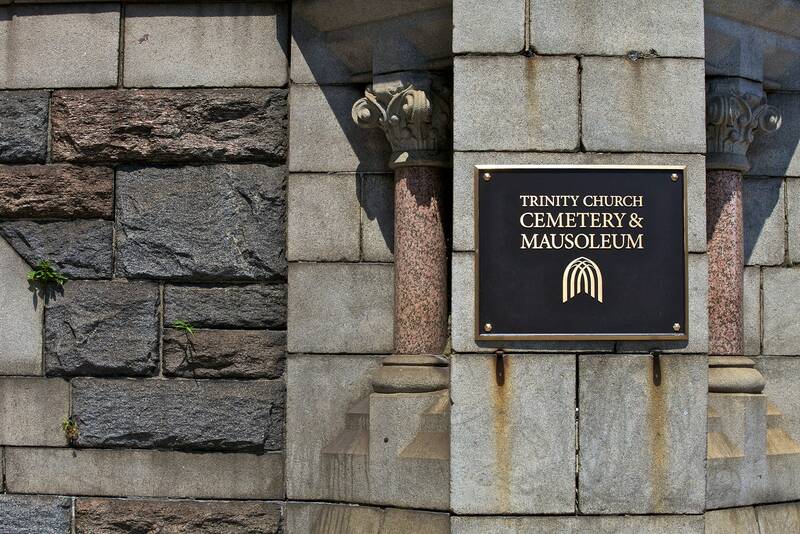 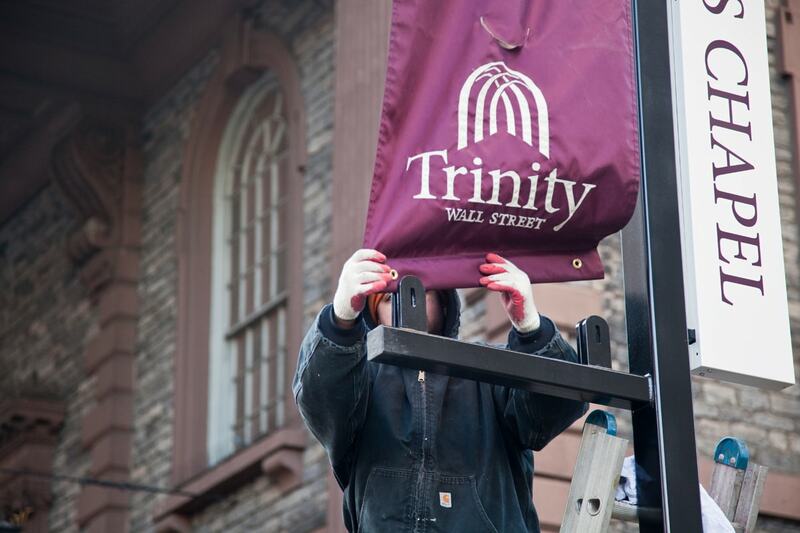 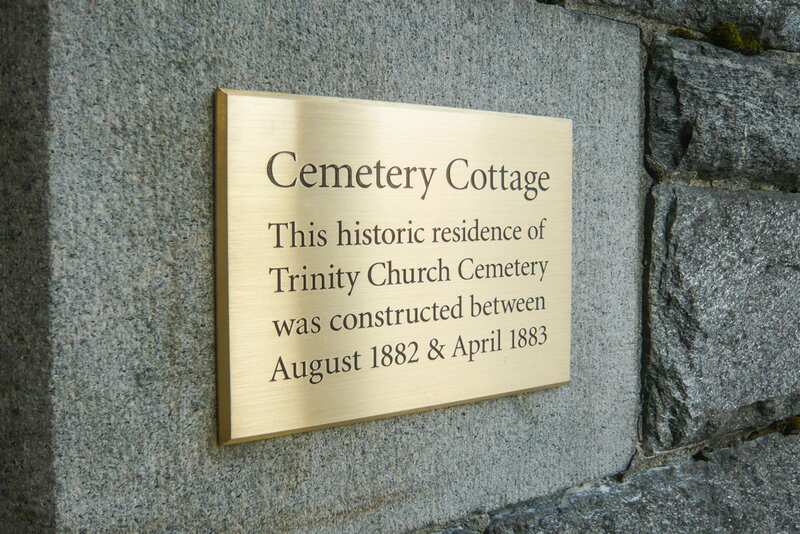 Founded in 1942, Trinity Church Cemetery & Mausoleum—the only active burial ground in Manhattan—is part of the Trinity Wall Street real estate complex. 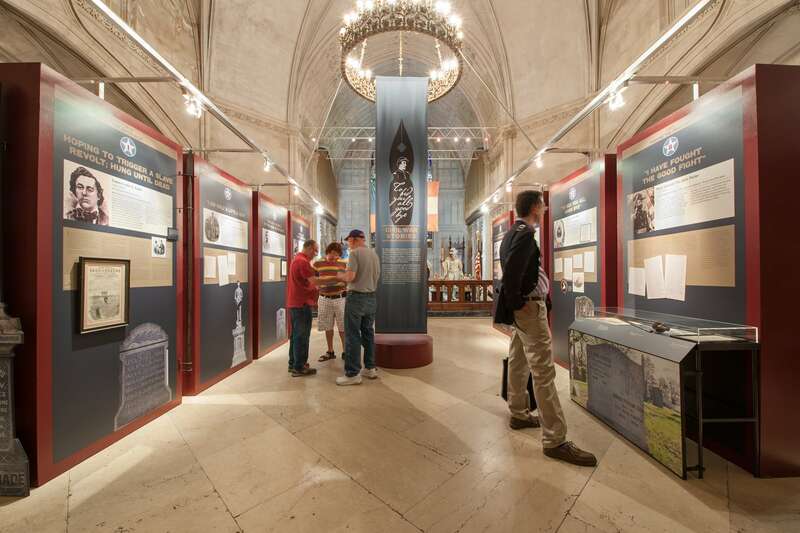 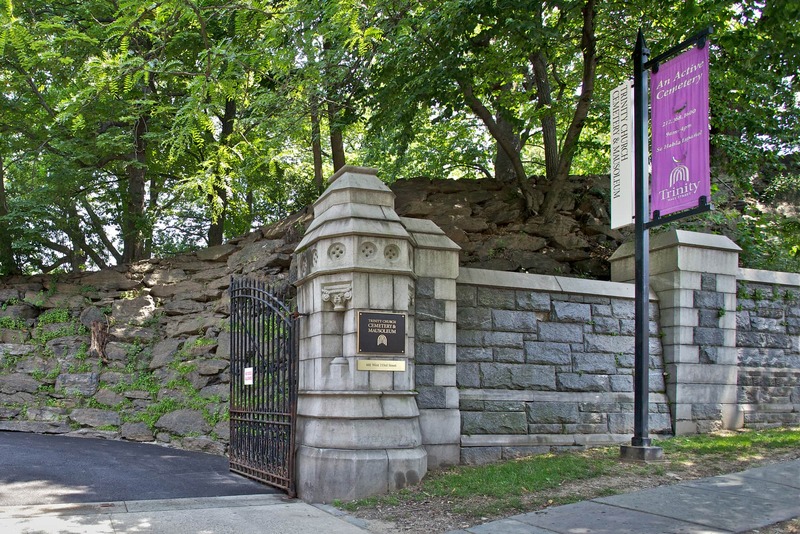 It is the final resting place for many of New York City’s most influential citizens: John James Audubon, John Jacob Astor, and former Mayor Edward I. Koch. 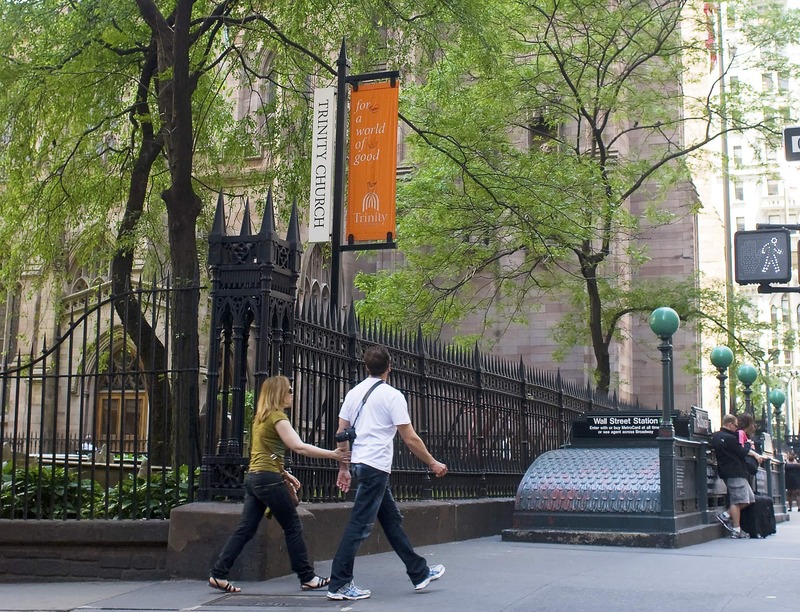 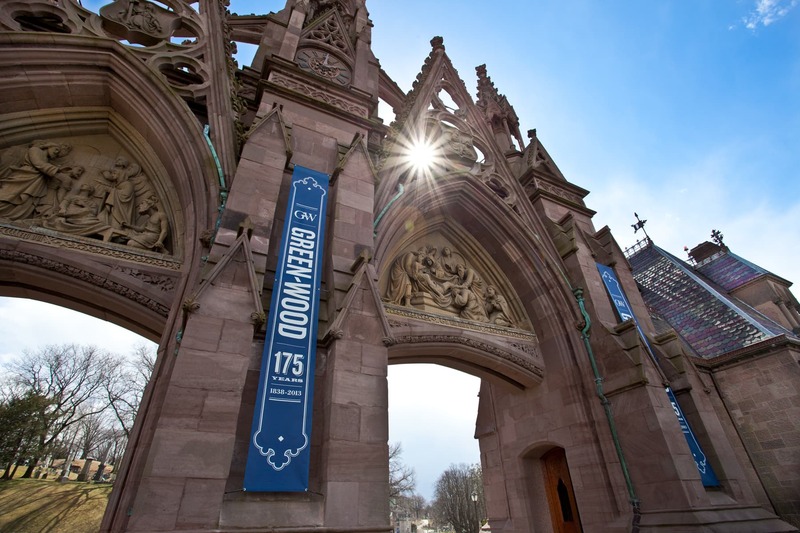 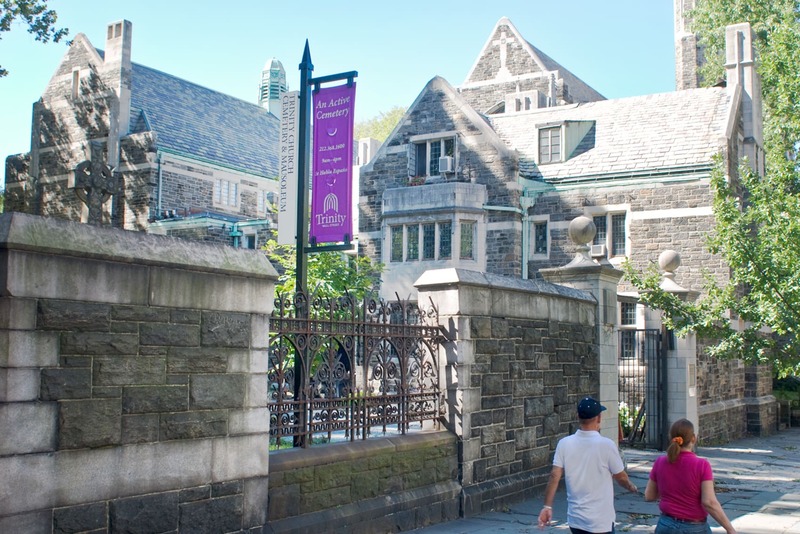 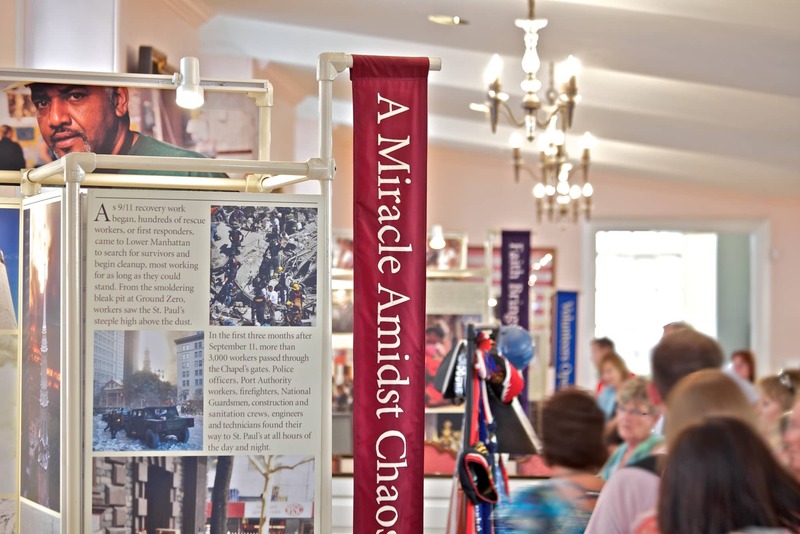 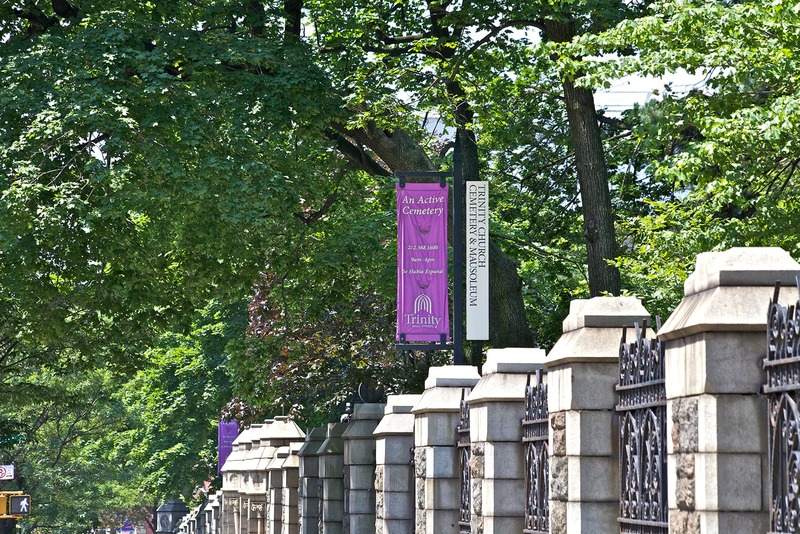 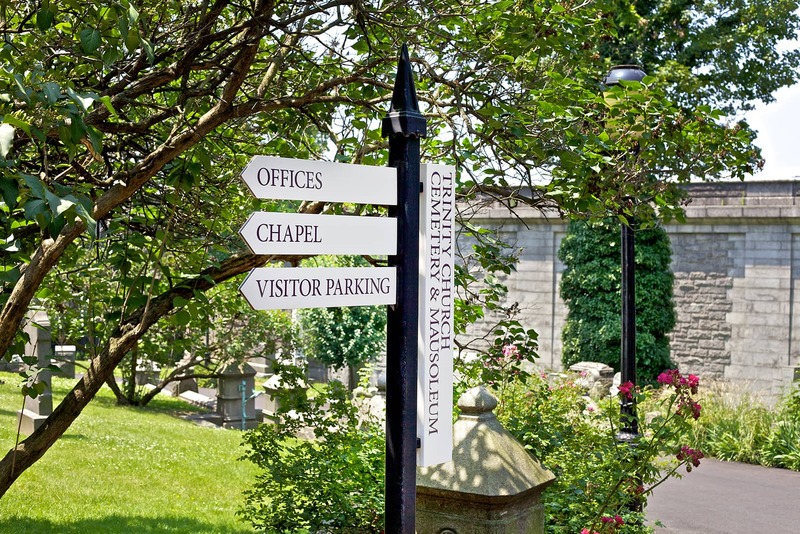 Archigrafika designed and seamlessly integrated environmental signage, banners and way-finding posts into the location, creating a guided experience for visitors developed with sensitivity to the cemetery’s aesthetic and the historic, architectural context of Trinity Wall Street.